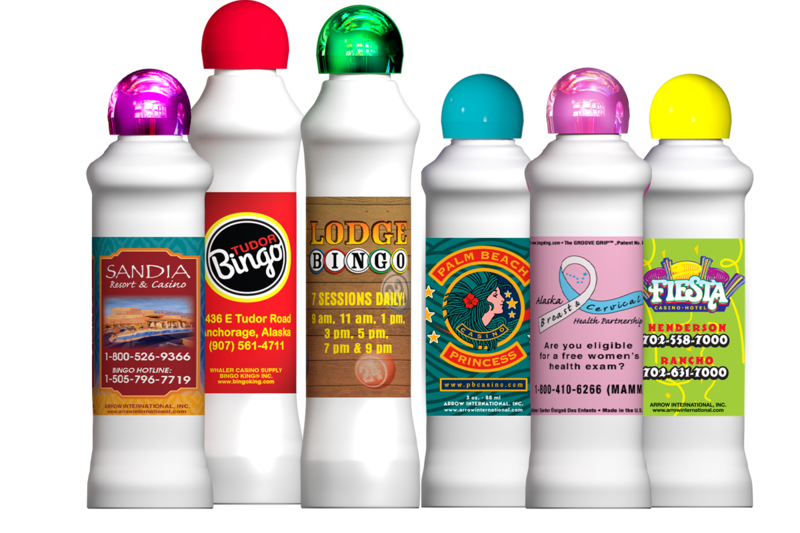 Customizable labels are an easy way to promote your hall or event! 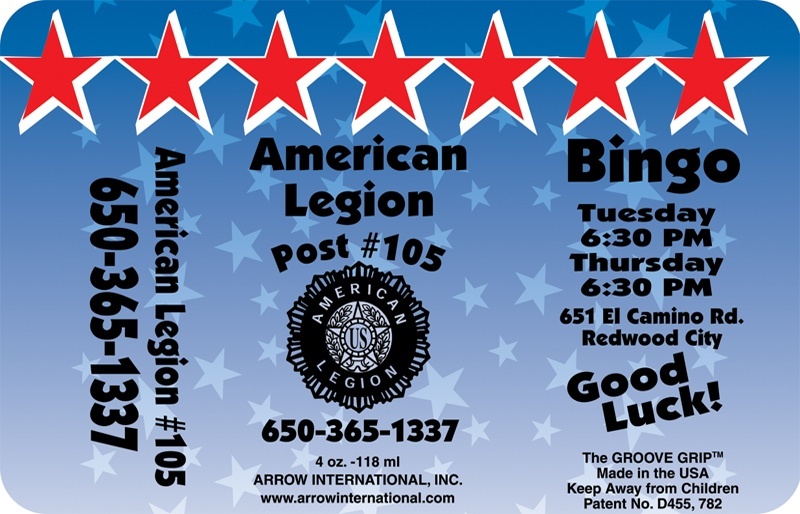 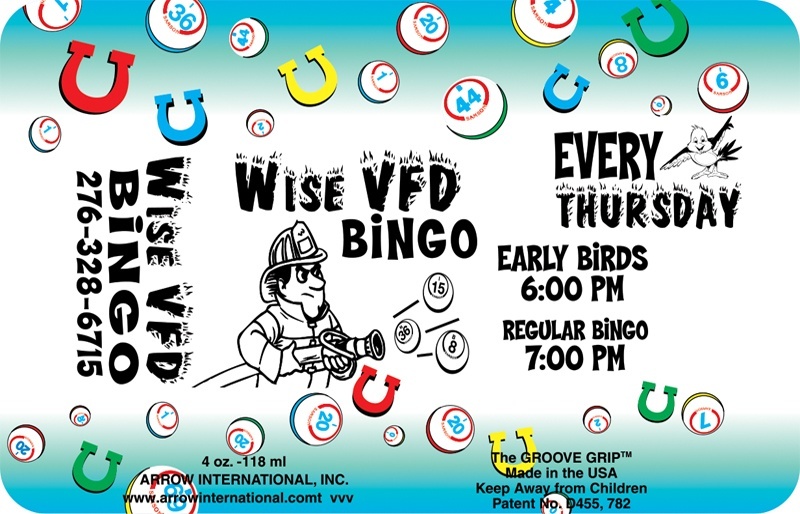 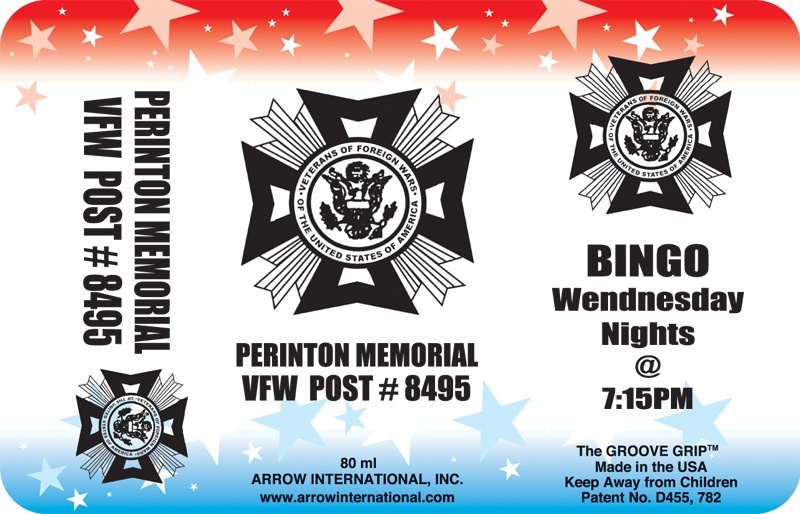 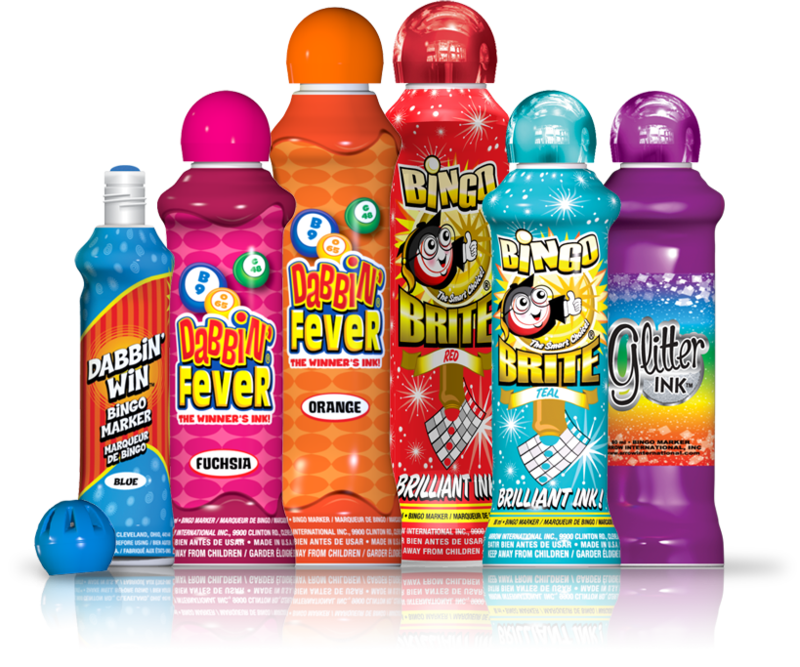 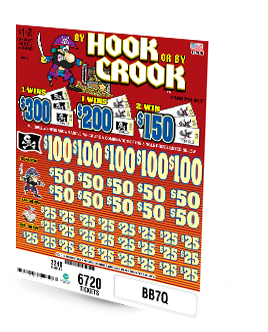 Download important documents regarding the Custom Bingo Ink Label program. 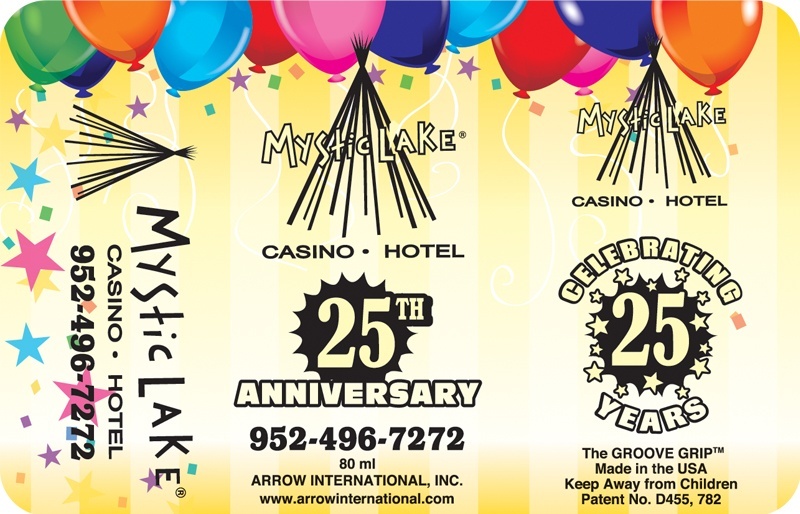 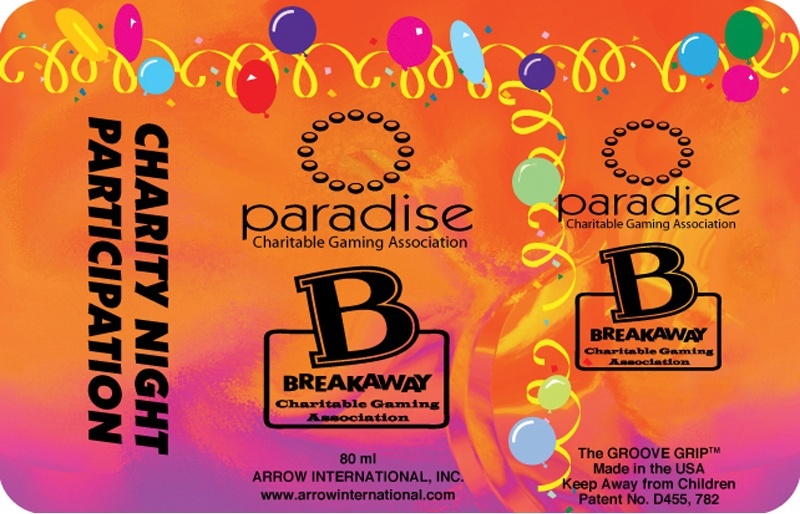 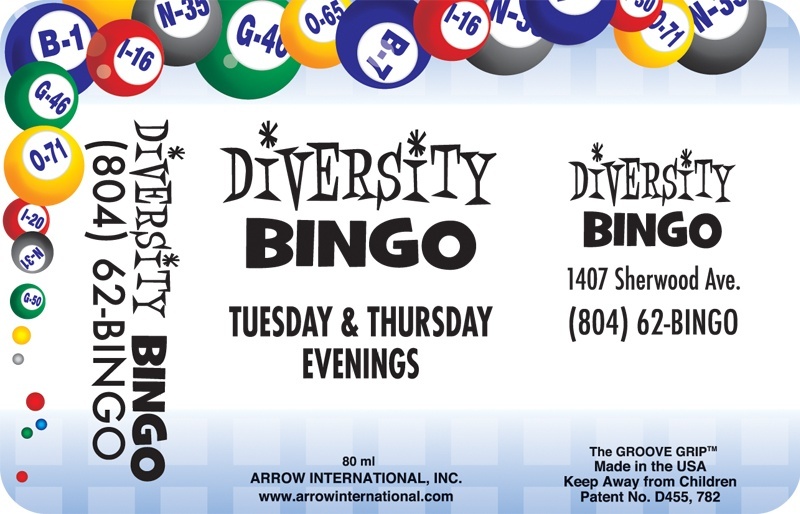 Arrow's full color custom labels are a great way to increase ink sales while advertising and promoting your venue! 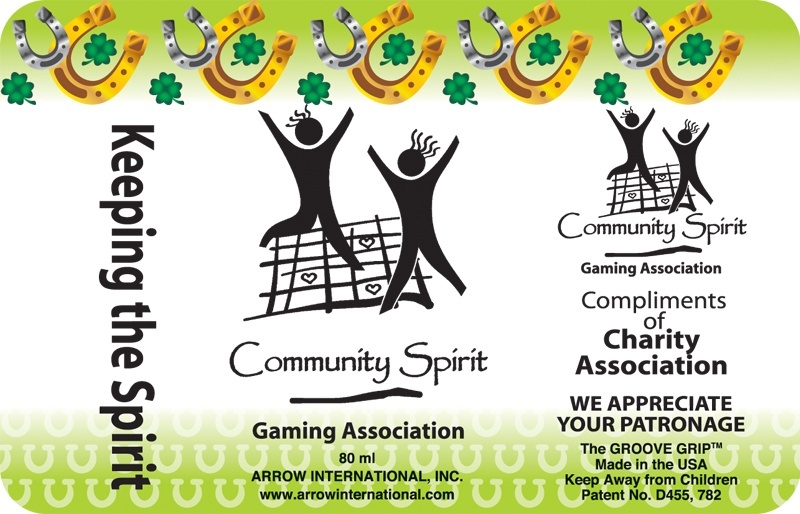 Design your own or let our artists create a custom design according to your specifications. 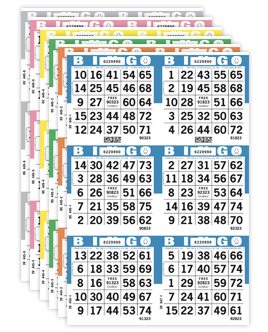 Apply a black imprint of your logo and/or personalized information to one of our pre-designed full color label backgrounds. 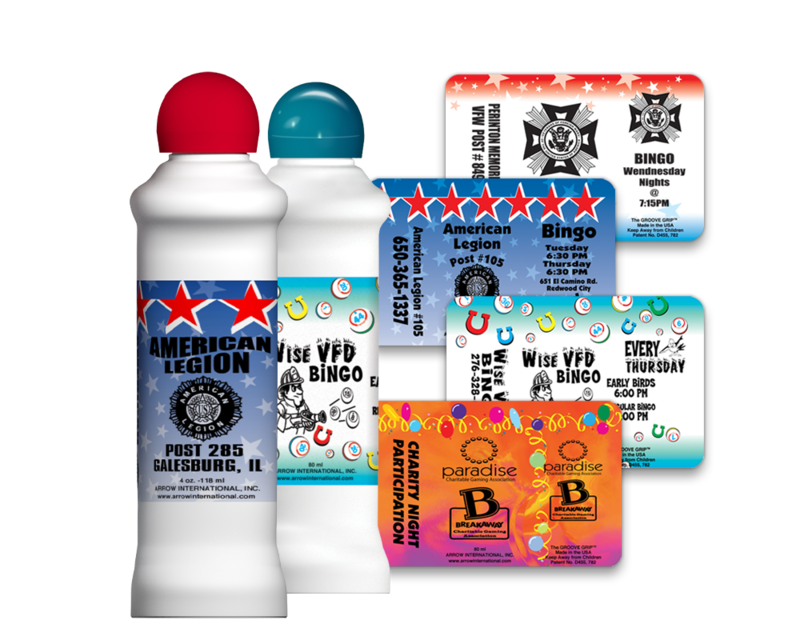 These cost-effective labels are perfect for the holidays or events!